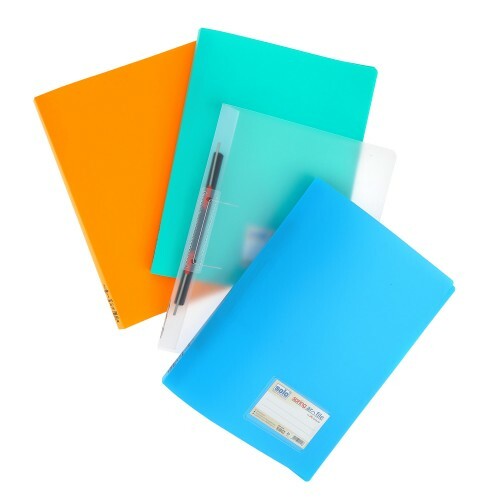 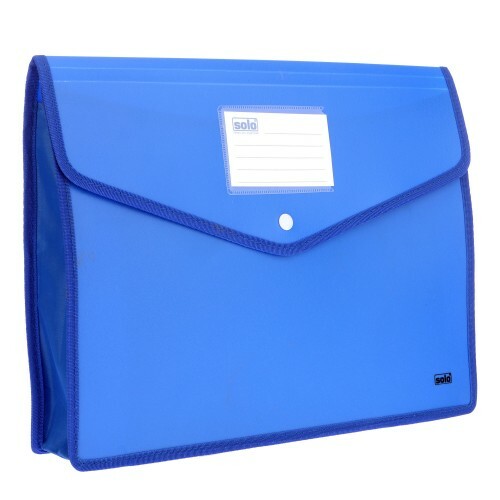 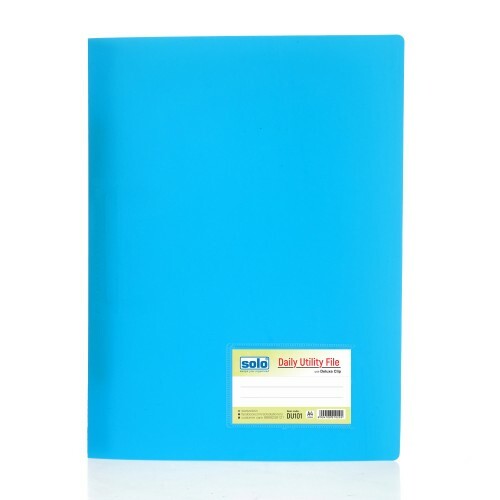 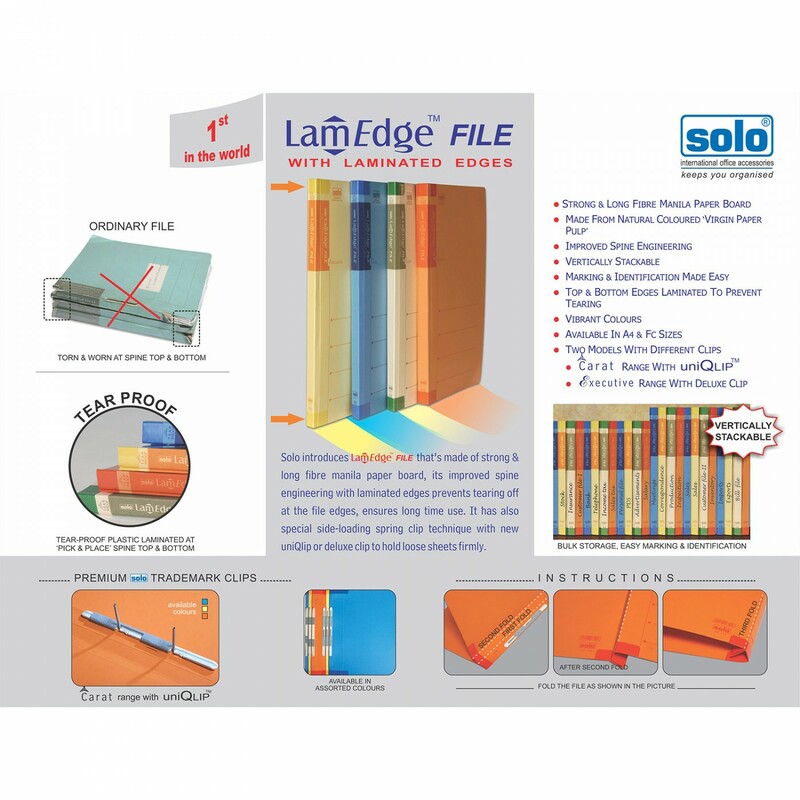 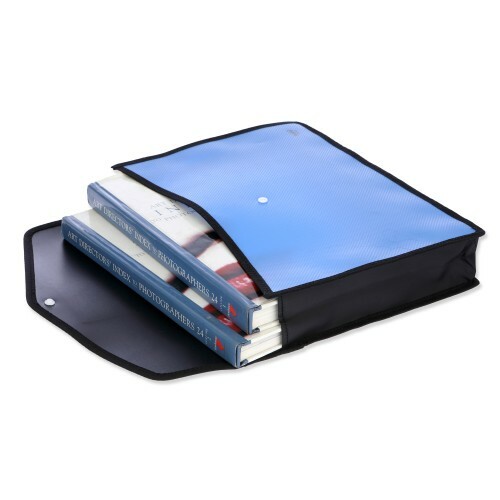 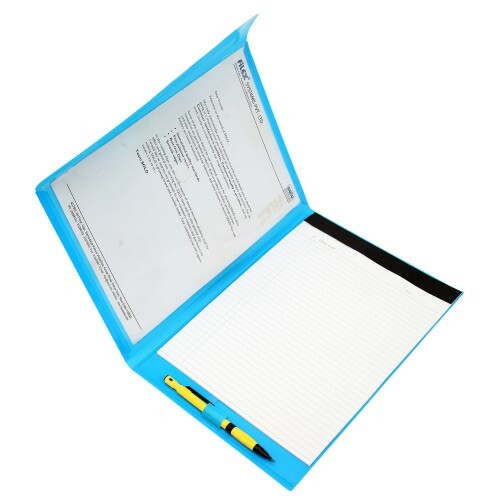 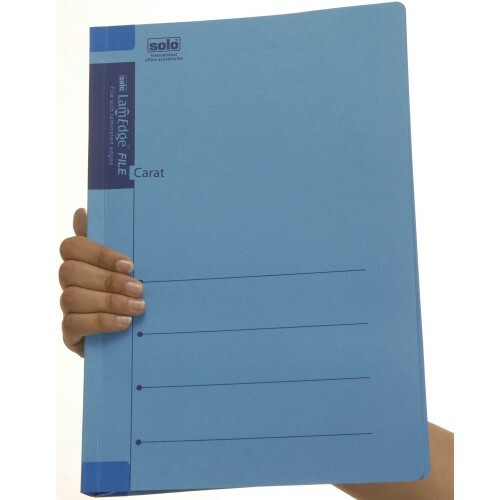 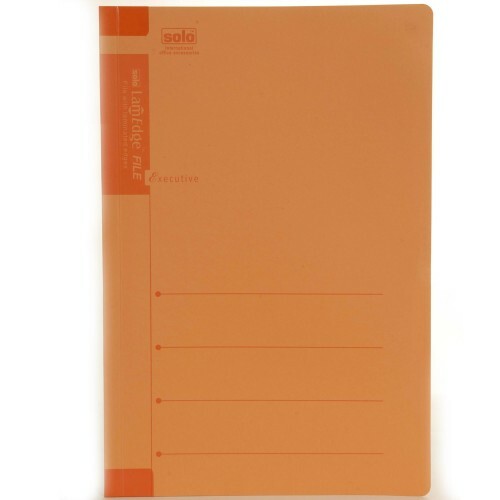 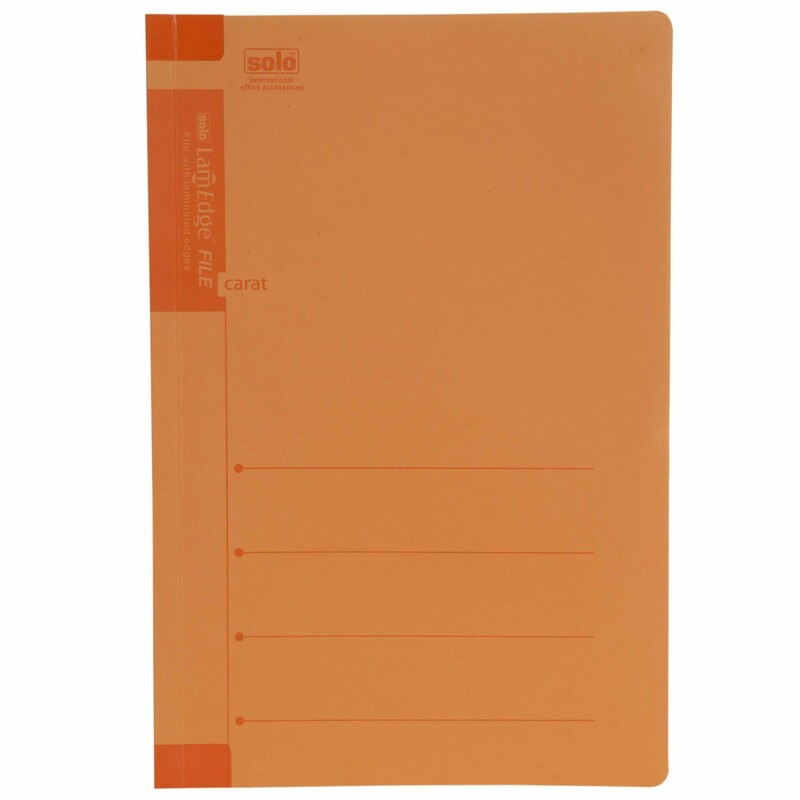 The Solo LamEdge File is an Free Size Compatible File in which you can place all your important documents and papers.This Solo File is made out of Fibre Manila Board so that it is strong and durable. 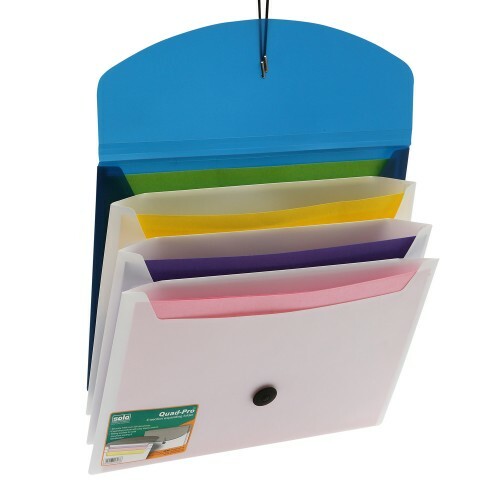 The Side Loading Spring Technique makes it easy and convenient to put the papers in this Solo LamEdge File. 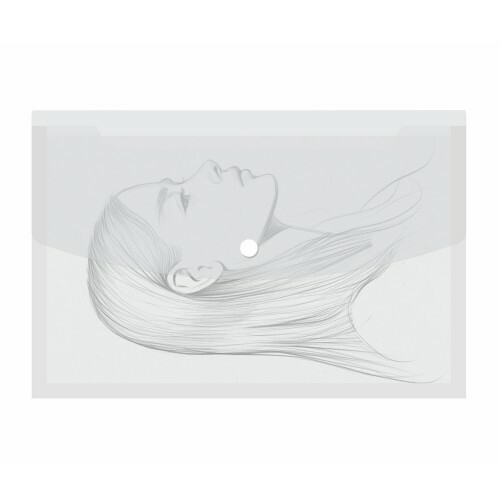 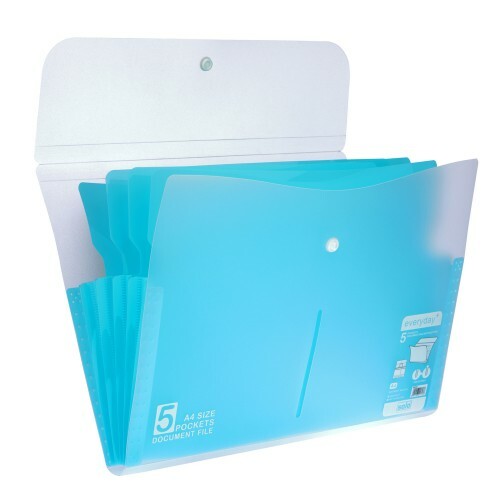 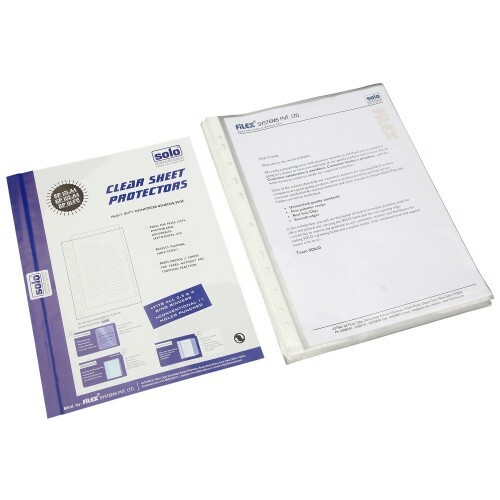 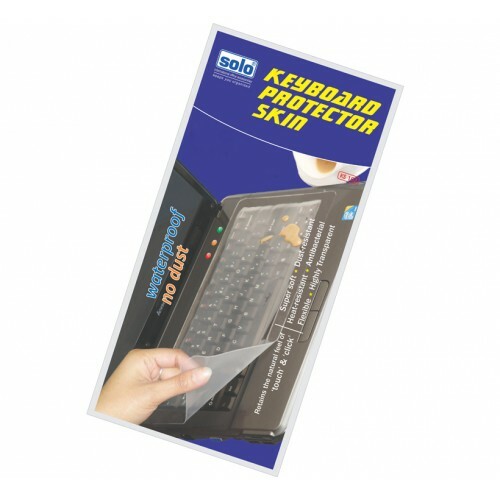 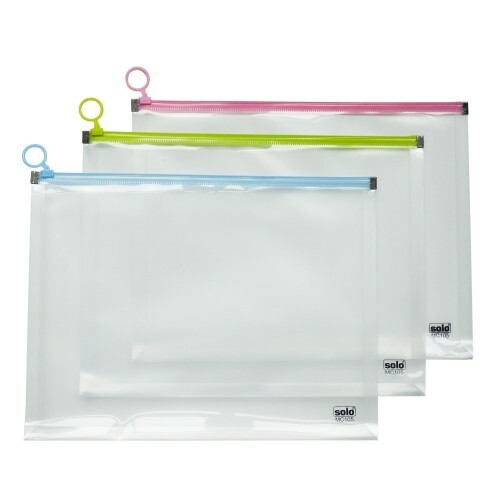 A special feature of this file is that it is made to be Tear-proof so that there are fewer chances of it getting damaged and can keep all your papers secure and protected. 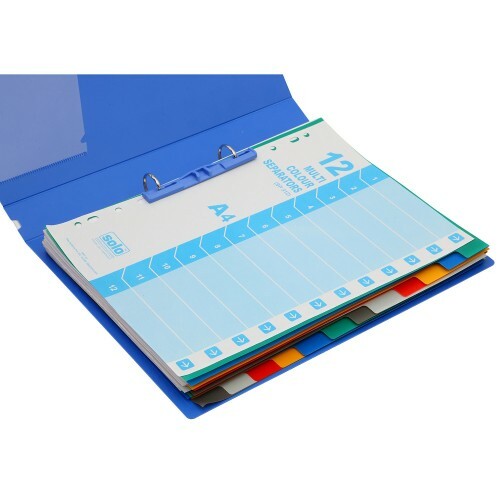 F/C size with vibrant colors. 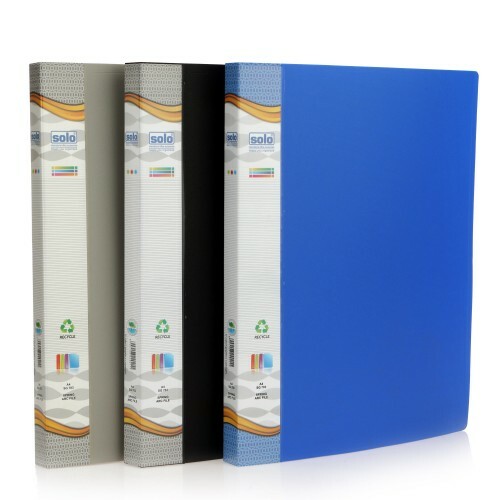 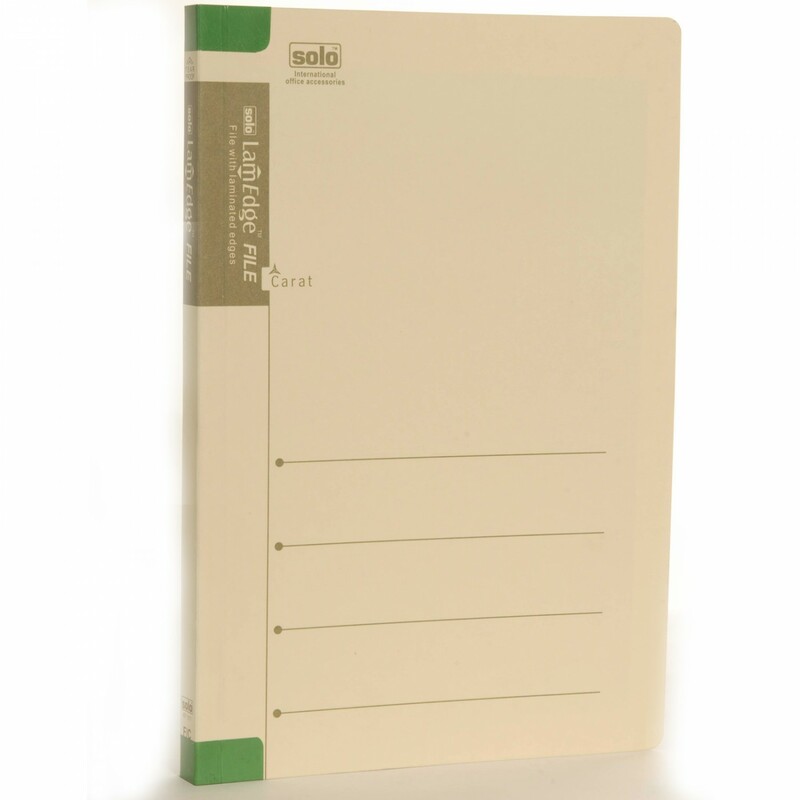 Top and bottom edges of fileat spine are laminated making it tear proof.